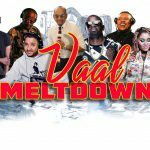 Vusi Nova back at Emerald! Vusi rose to prominence with his debut album Walk Into The Light in 2013 and has produced the chart-topping single I’d Rather Go Blind. His second album Did It For Love was released in 2014 and included many successful singles to mark a career filled with enormous success. 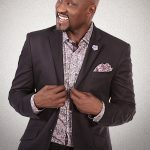 He has done numerous collaborations with a number of musicians and opened for a number of international artists that have both shaped and inspired him throughout his career. 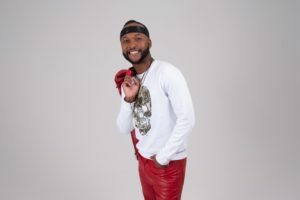 Young, talented and self-taught saxophonist – that’s making serious waves in the South African music industry – Bongani Radebe, will be opening the stage for Vusi. Bongani’s first album received recognition when he was nominated for the Best Classical/Instrumental album for the 23rd SAMA awards. 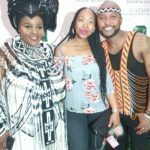 South African stars rock Emerald! Lira returns to Emerald Resort & Casino! Anyone for some Black Coffee in the DJ box? 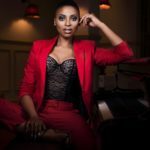 Zonke to perform at Emerald again! 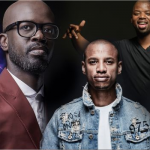 Emerald presents One Night with Ringo, Selaelo and Nathi!